I think that we can all agree that family is the most important thing. It is probably the one thing that almost everyone in the world can agree on. I think about the 3 other people inside the four walls of this home and know that they are the most important people in my life. Life isn’t always easy, life isn’t always clean, but they can always make it better. 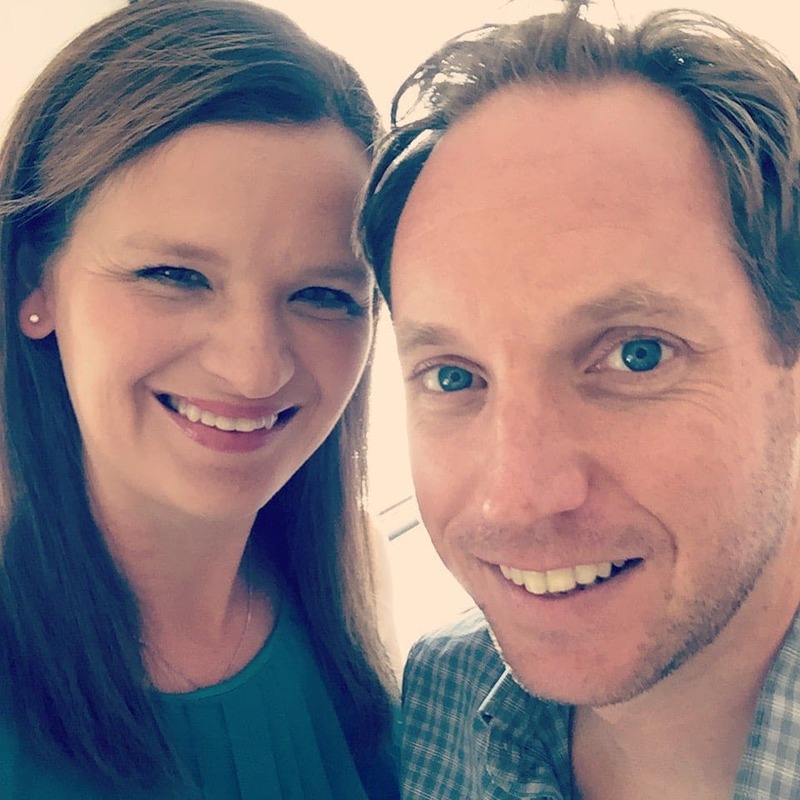 As an adult, teacher, parent and all the other things that define me, it has become so important to be able to carve out time for all of us to spend quality moments together. This isn’t always easy. We get home from work and from school and it is mad dash to get everything that we need done before bedtime hits. In my constant endeavor to overcome all of the things that make my life difficult and unclean, there has always been one constant go-to tool: Windex® brand products. Windex® has always been there for me when I need it. It is absolutely amazing what you can use Windex® to clean. There are people out in the world that are extremely passionate about this product, and some of the scenes in the movie My Big Fat Greek Wedding come to mind. We use Windex® in our house to clean all sort of things. Windex® Multi-Surface Cleaner is a great degreaser, and we have a flattop electric range that constantly is bombarded with specks of grease. Just spray a little on the stovetop and let it do it’s magic. It can clean just about everything in your bathroom, from your countertop to your sink and even your tiles! I am a teacher and have a whiteboard in my classroom. Sometimes there are stubborn dry-erase marks that I can’t seem to get off. Yep, Windex® Original Glass Cleaner works like a charm. I also like to keep a bottle in the trunk of my car to spray my windows and mirrors down as needed. This is especially helpful since Just a little Windex® and we were as good as new. 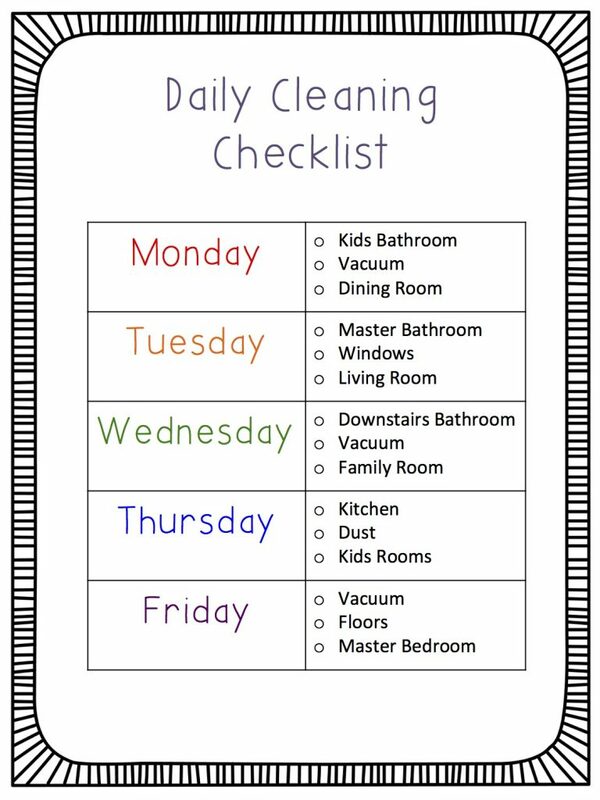 I created this daily cleaning checklist that helps keep my mess under control. Feel free to click on it to get a PDF printable that you can use for yourself! I like having small tasks each day and then I don’t have to do as much on the weekends to get ready for company. It is wonderful that this product is able to make my life easier so that we can have more time to spend as a family. 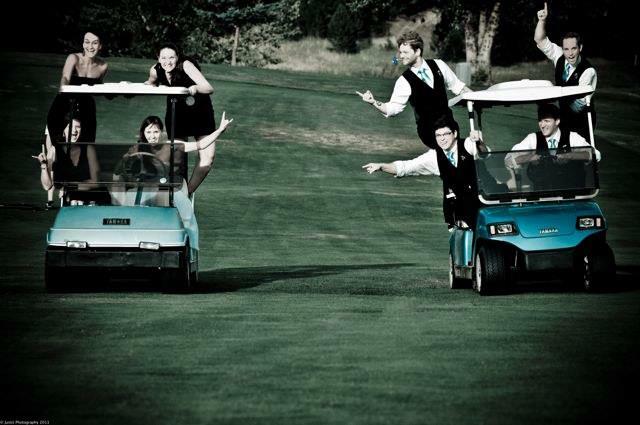 One of our favorite things to do is have our extended family over. We love having everyone come over and we have a wonderful time. But it is always stressful cleaning before they get here. Windex® to the rescue! Sometimes, my family reminds me of the family in My Big Fat Greek Wedding. They are eccentric and lovable. I can’t wait to see the sequel, My Big Fat Greek Wedding 2, in theaters on March 25, 2016 and rated PG-13. I wonder if there will be more Windex® references in there. I am sure it will be full of laughs like the first one. 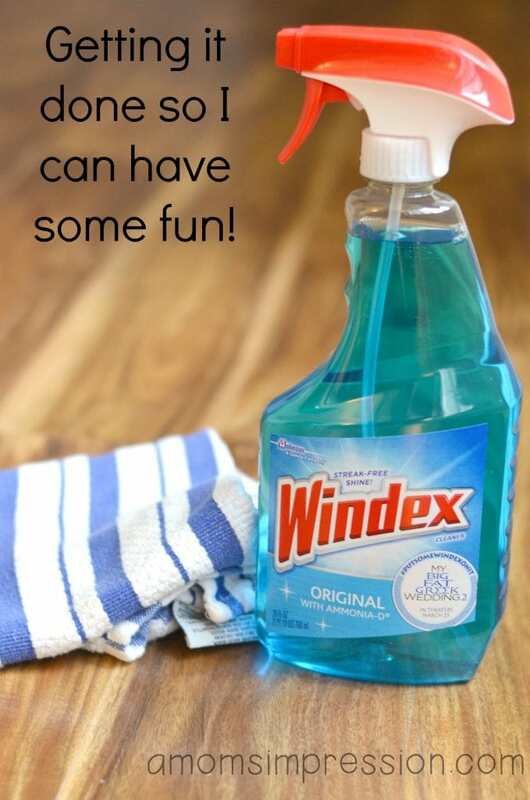 I grabbed an extra bottle of Windex® Original Glass Cleaner while I was doing my weekly shopping at Kroger. You can find it in the cleaning aisle! If you are looking to save a little bit of hard earned money, check out this deal. 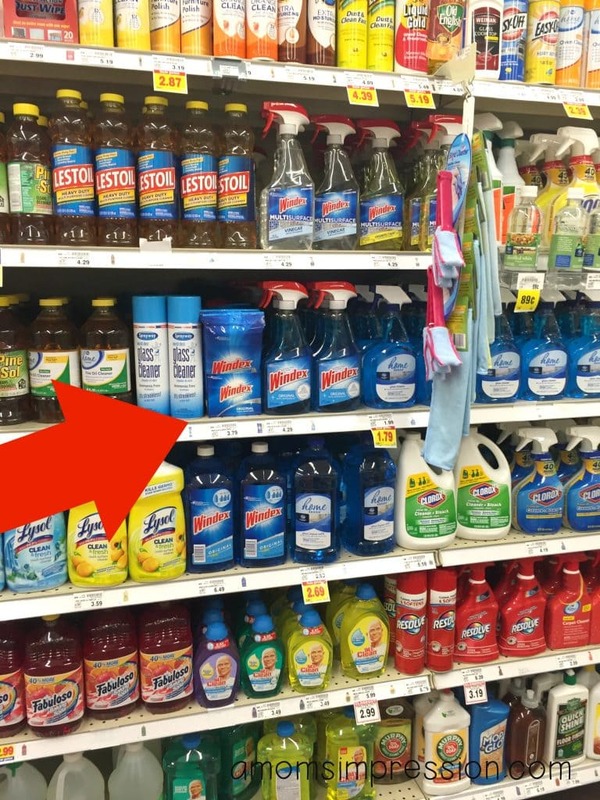 When you buy any participating Windex® brand products at Kroger or Kroger family of stores. Upload your receipt to www.WindexMovieTicket.com to receive an offer code to redeem $3 toward your movie ticket to see My Big Fat Greek Wedding 2. Click here for more information and further details. 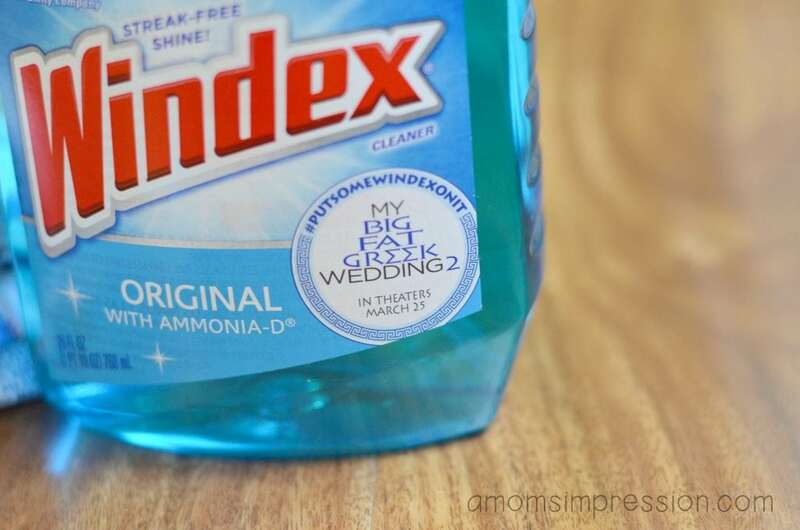 Purchase any one participating Windex® Glass Cleaner product at a participating store between 2/1/2016 and 4/30/2016, to receive a Reward Code valid for a movie certificate good towards one admission ($3.00 total value) to see My Big Fat Greek Wedding 2 at participating theaters. To receive your Reward Code, visit www.windexmovieticket.com either on your mobile device or your desktop computer between February 1, 2016 12:00 am CT and April 30, 2016 11:59 pm CT. Limit two (2) Reward Codes per household, but only one (1) Reward Code may be used per admission. Void where prohibited by law. See Terms and Conditions located at www.windexmovieticket.com for details. Sponsor: S.C. Johnson & Son, Inc., 1525 Howe St., Racine, WI 53403.© 2016 S.C. Johnson & Son, Inc. All rights reserved. My Big Fat Greek Wedding 2 Artwork© 2016 Universal Studios.